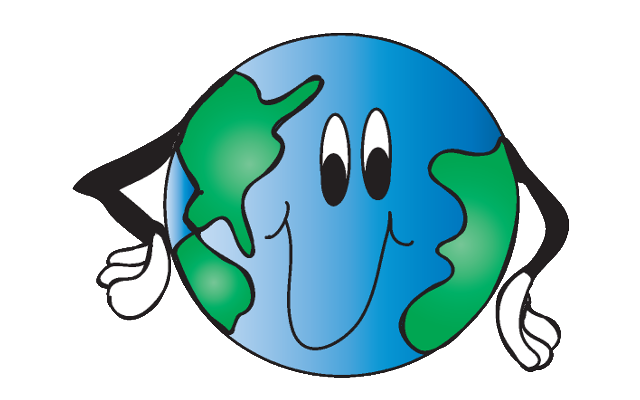 Orbit Earth Expo Launches into Minnesota! 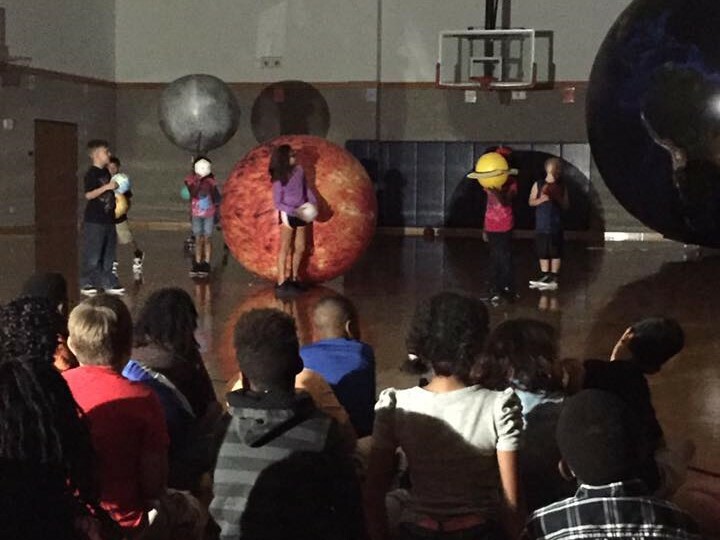 SparkPoint Innovations is excited to launch our popular Orbit Earth Expo K-8 astronomy program in Minnesota, our newest state! Affordable! Typically only $2-5 per child. No buses, no travel, no hassle! 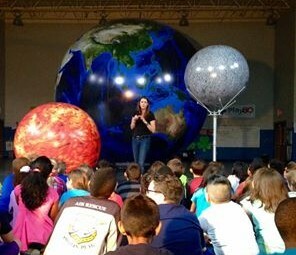 What DO the kids experience during Orbit Earth Expo? Problem solving! Rotation, revolution, seasons, tides, eclipses, winds, planetary composition, relative position in space, planets, asteroids, properties of the moon.